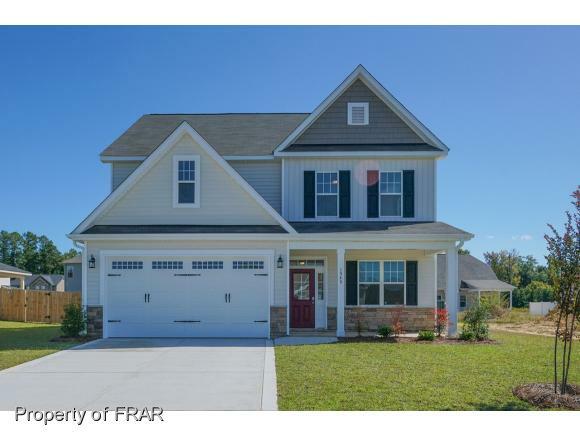 Exceptional Fayetteville, NC Living. Close to Everything and Away From It All. 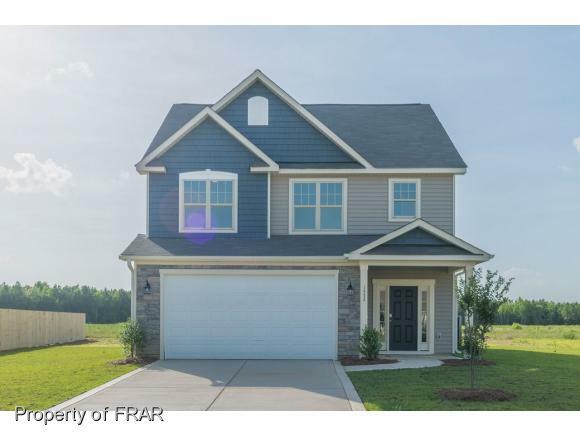 Nestled on the North side of Fayetteville, NC and Cumberland County, River Glen is the perfect place to play, relax, entertain, and raise your family. We’re just minutes away from downtown with quick access to shopping, dining, and amazing schools. Our new homes are sure to get you moving. Surrounded by natural areas, this is the perfect neighborhood for active lifestyles or an afternoon stroll. Keep kids active at the neighborhood playground. Cool off and relax in the new community pool that's just down the street. We're proud of our many neighbors who serve our country. At River Glen, your new home is just 20 minutes to Ft. Bragg. Our students go to some of the highest-rated Cumberland County schools. Our team of builders offer a variety of home styles and options. To learn more about a specific home or what they offer, please fill out the form below and choose who you'd like to hear from -- pick as many options as you'd like.